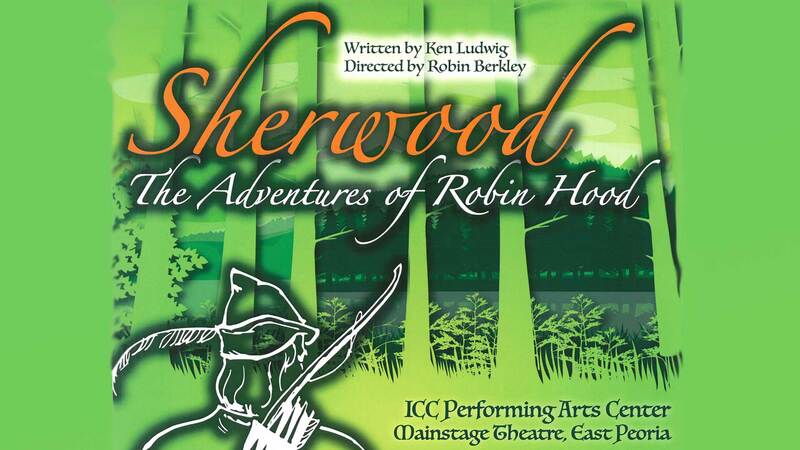 Packed with thrills, romance, laughter, and immortal characters like Little John, Friar Tuck and Maid Marian, Sherwood: The Adventures of Robin Hood tells the enduring story of a hero of the people who takes on the ruthless powers-that-be. 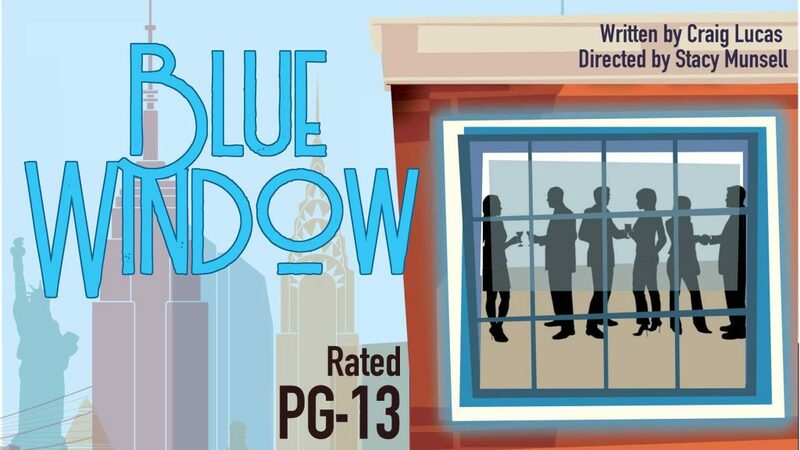 This show is performed in the ICC Performing Arts Center Main Stage Theatre, located on the East Peoria campus. Seating for the performances is general admission/non-reserved. 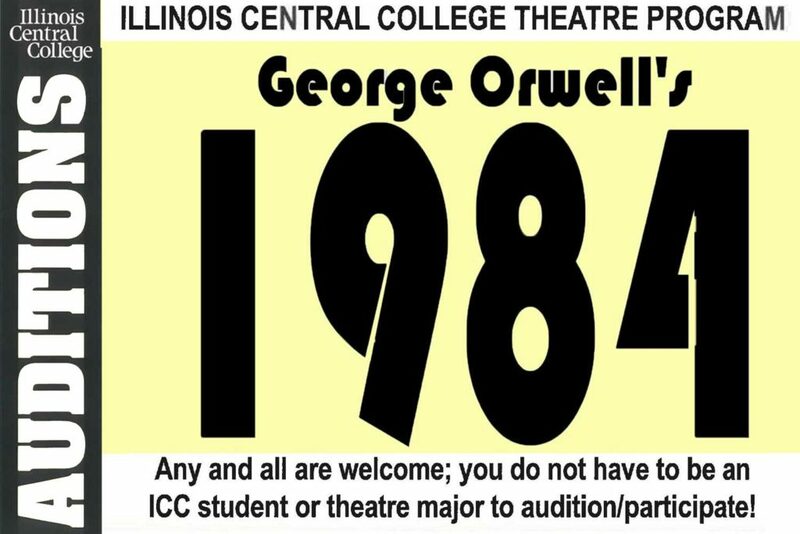 Accessible seating is available; for more information, please contact the ICC Performing Arts Center Box Office at (309) 694-5136.